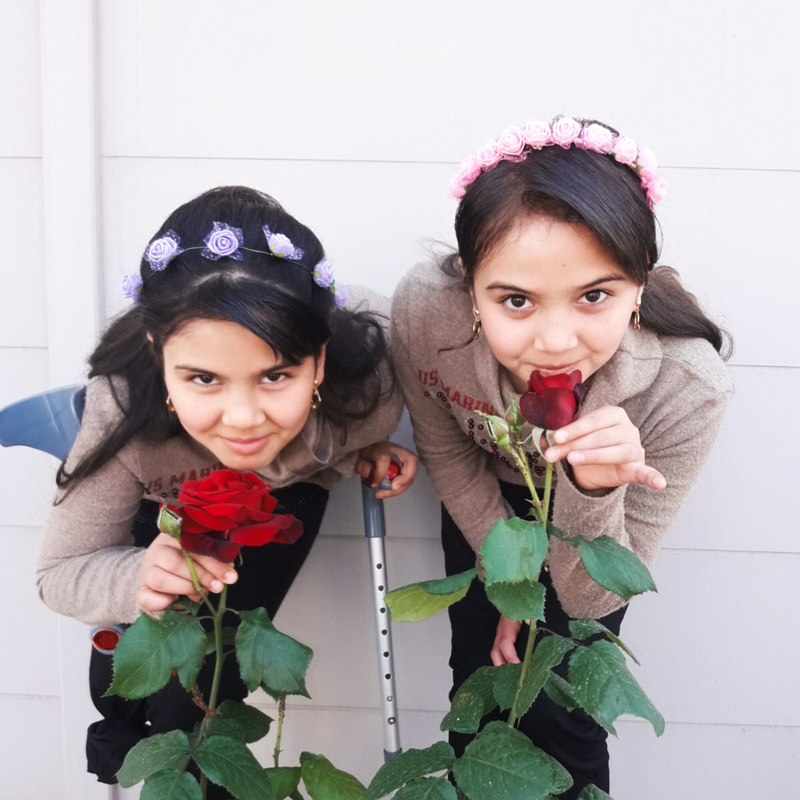 Haneen and Farah were 2 sisters that were wounded by airstrikes in October 2016, their mother thought they would never walk again. UOSSM doctors helped these 2 girls and saved their lives. Please help UOSSM continue to do life saving work to help children and families throughout Syria. Haneen (above) was only in 3rd grade at the time of the attack, which caused her to lose her right leg above the knee. Farah (above) was lucky, doctors were able to save her leg by performing reconstructive surgery. UOSSM doctors from all over the world came to care for the sisters and operate on them, including Dr. David Nott, Dr. Raphael Pitti, Dr. Ziad Alissa, and Dr. Mounir Hakimi. After a little over a year, both sisters are walking on their own! UOSSM doctors continue to monitor the health of the sisters as they still require follow up and care. These young girls were the fortunate ones, they were able to get the care and tools they needed to survive and become strong, independent individuals. There are 1000's of untold stories just like this; 1000's of children lost limbs and can no longer play and be carefree... 1000's of fathers can no longer earn a living and provide for their families...1000's of mothers that can no longer care for their children. Last year, a World Health Organization report estimated the number of Syrians that had to get amputations from wounds was over 86,000. That number has clearly risen in the past year. UOSSM provides life-saving medical care and helps families find solutions and refer amputees to the appropriate centers to help them get the care they need.